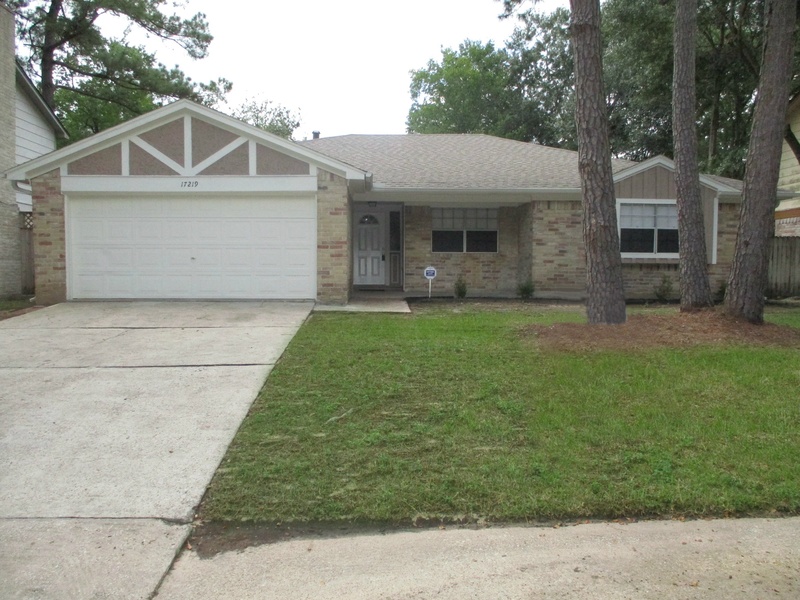 This week, we have a great three bedroom, two bath property in Spring, Texas for our Transformation Tuesday. Being just outside Houston, outlying cities like Spring are able to capitalize on the expanding rental market and increased housing demands. After all, Houston is the largest city in Texas, and the 4th largest city in the nation. So it's no surprise that the need for rental housing is growing. 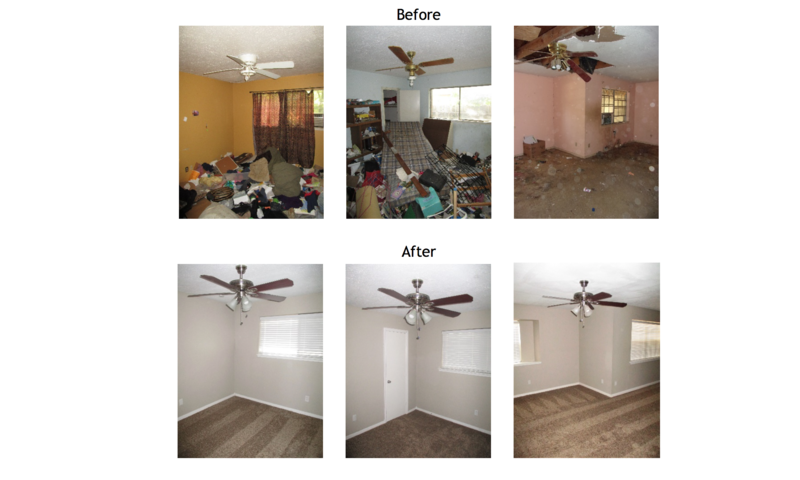 Let's get into the details and see how our team turned this forgotten, messy eye soar into an amazing property! It's not uncommon for Memphis Invest to take on a property that has been distressed or damaged. 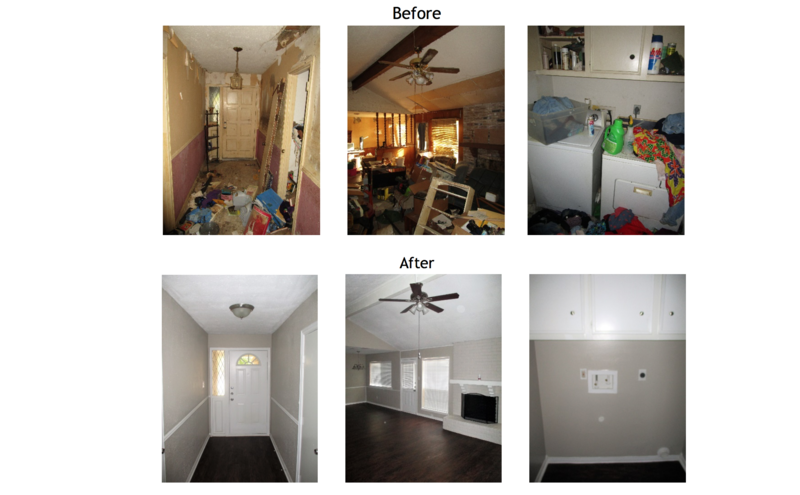 But this property not only had some home improvements that needed to be made, but it also required a MAJOR clean up. You may have seen a house like this on tv or even known someone with a hoarding disorder. Well, this house looks like it could very well have been occupied by some 'pack rats'. 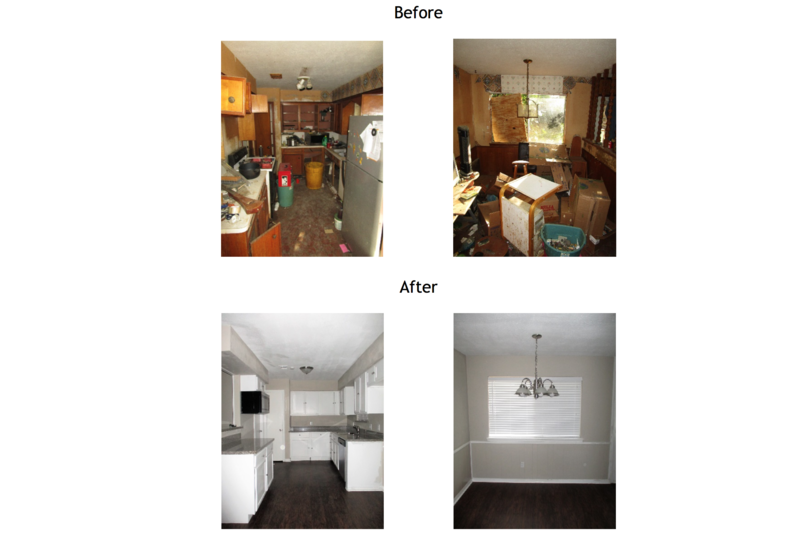 Garbage everywhere, furniture scattered throughout and a neglected landscape make this property a perfect candidate for our Turnkey Transformation. It took 175 days to take this house from gross and overgrown to polished and ready for our investor! There are certain measures you can take to be sure that you're tackling the clutter in the most manageable way. For instance, start with the smaller spaces like closets and cabinets before moving on to the room as a whole. Also, places like kitchens and bathrooms could be hazardous to your health, so be sure to wear gloves, a face mask, and maybe even goggles. But one of the perks of buying turnkey, is that you don't have to worry about doing the literal dirty work yourself! After 15 years, 5,000 properties and 6 cities, Memphis Invest has the experience it takes to create these great investments for you, all while improving the neighborhoods of the markets we work in. Homes like this one in Spring, TX can easily stay neglected or be overlooked by other potential buyers. But we're able to see the potential and make these properties something to be proud of in a city that's growing and changing for the better. After $63,500, our team of vendors and project managers were able to turn this property into a great space for residents. In addition to cleaning, new paint and new flooring throughout, we did quite a few upgrades, so be sure to check out the details below! 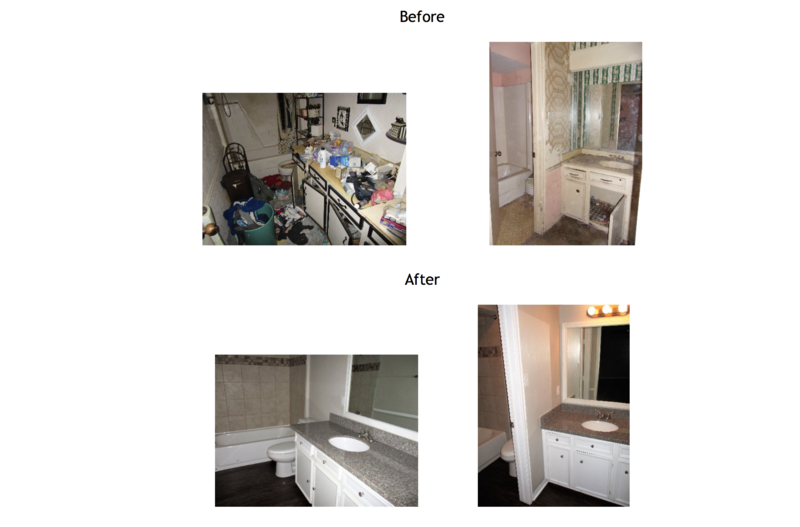 The owner of this Turnkey Transformation is from Los Angeles. 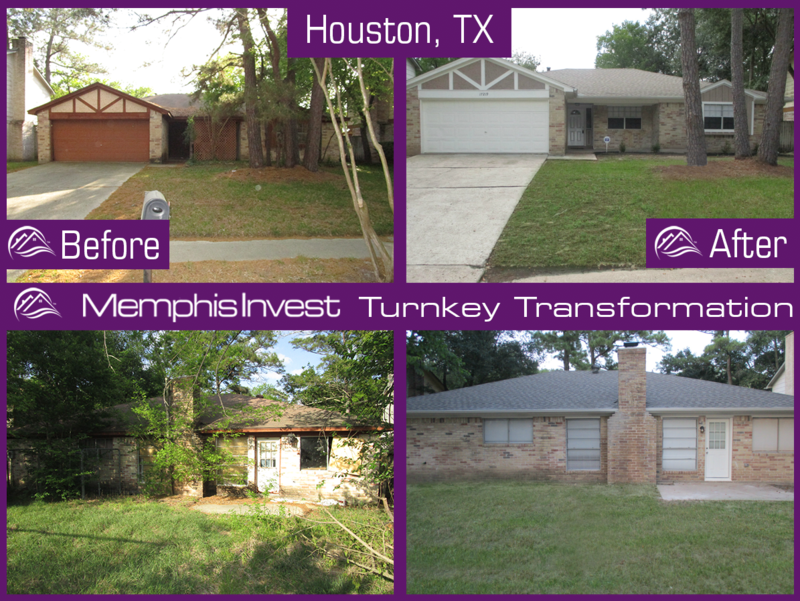 This is the investor's first property with us, and they found Memphis Invest through another one of our clients.